Snap Inc.'s Snapchat app unexpectedly lost users in the second quarter, the company said on Tuesday, likely adding fuel to investor fears about slowing growth in the social media sector. After the biggest stock market sell-off in history, what's next for Facebook? The company beat analyst revenue forecasts as it drew in more international and small business advertisers and posted a narrower-than-expected quarterly loss. Snap had never before logged a quarterly drop in users, according to data it has released going back to 2014. 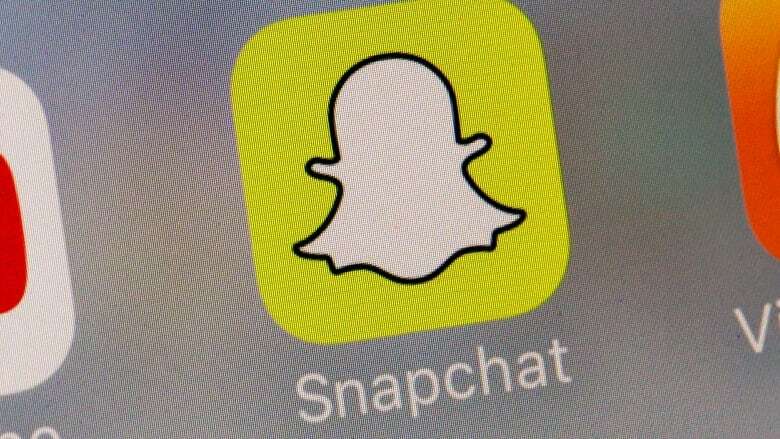 Analysts on average expected Snap to gain nearly 2 million users in the second quarter from the first quarter, according to Thomson Reuters I/B/E/S. Snap's user growth has pulled back sharply over the past two years. Much larger rival Facebook has replicated Snapchat features such as virtual animal ear filters for selfies and the "stories" format for sharing content. The company has been working to convince big advertisers to spend more of their budgets on Snapchat ads and reach the app's base of mainly 18-34-year-old users, but companies have largely considered the spending experimental. Snapchat is popular for private messaging, but most of the ads Snap sells accompany videos that are shared with a wider audience. The redesign meant to put more of the public content front and centre sparked user backlash earlier this year. Offering more ways for advertisers to purchase ads has boosted revenue this year by drawing small brands looking for cheap commercial time. But the change has made it more difficult for Snapchat to distinguish itself from other video-heavy apps and draw premium prices. The company had warned revenue growth would be lower in the second quarter as selling ads in open auction lead to weaker prices, offset somewhat by showing more ads. Snap also has been challenged by competition from Facebook's Instagram, which has more than 1 billion users and now many of the same features as Snapchat. RBC financial analysts noted last month that 90 per cent of ad buyers it surveyed preferred advertising on Instagram to Snapchat. Snap, which has never had a profitable quarter, went public in March 2017 with a $17 share price. The stock jumped immediately following the IPO but has lost some 50 per cent since. Still, the social media company's valuation signals investors see potential for outsized growth, with Snap entering trading on Tuesday at nearly 10 times expected revenue, compared to 7.6 times expected revenue for Facebook shares and 7 times for Twitter. Snap has tried to focus on developed markets with strong revenue potential, in contrast to Facebook's strategy of tailoring its apps for emerging markets that are contributing much of its new users. Snap lost $353 million in the quarter, or 27 cents per share, less than the loss of $404 million, or 31 cents per share, analysts had projected. The company held its first annual shareholder meeting last week via a webcast that lasted three minutes, an unusual affair because its publicly traded shares do not carry voting power. Snap chief executive Evan Spiegel and chief technology officer Bobby Murphy control the company, and they received no questions or proposals from fellow shareholders for the session.